A four course dinner experience. 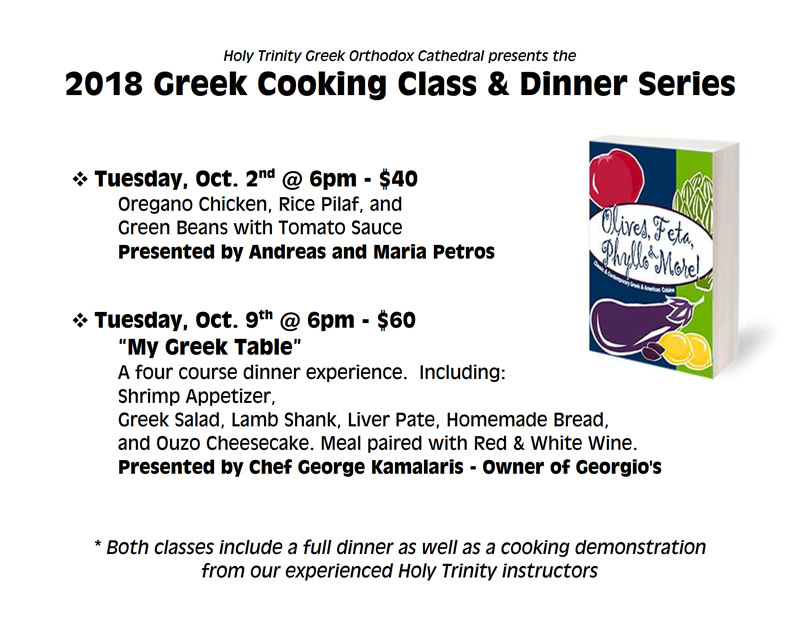 Including: Shrimp Appetizer, Greek Salad, Lamb Shank, Liver Pate, Homemade Bread, and Ouzo Cheesecake. Meal paired with Red & White Wine.